We used science and data to determine which Louisville neighborhoods have the richest people. These are the wealthiest neighborhoods that Louisville has to offer. Where houses go for over 2.6x the national median and household incomes are 2.23x the national median. But where exactly in Louisville do the richest of the rich people live? That would be Cherokee Gardens where the median income is a cool $130,959. Summing up the median income of those 10 neighborhoods adds up to $765,954. And that my friend, is more 0s than most of us will see in our bank account for a long, long time — if we ever get that lucky. 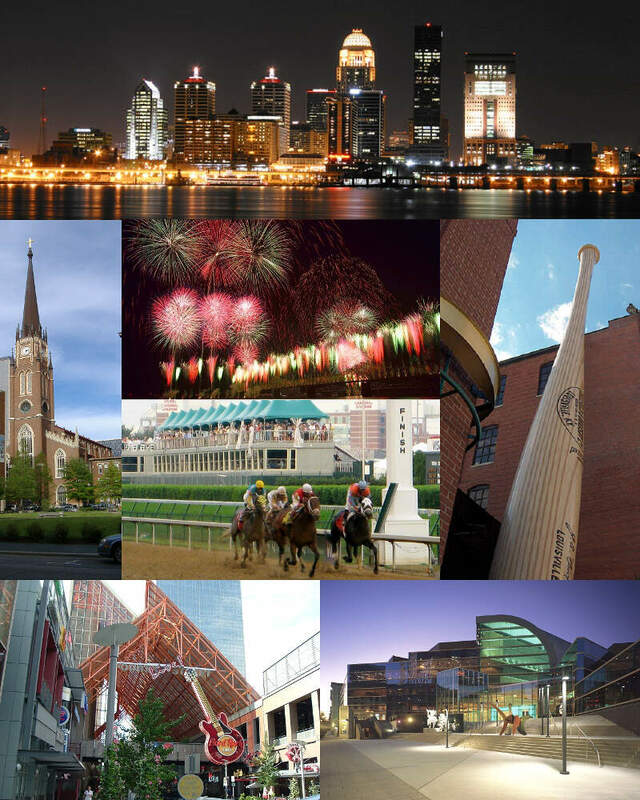 Continue on to find where your neighborhood ranks amongst the richest in Louisville. For more Louisville reading, check out the best neighborhoods in Louisville and the worst neighborhoods in Louisville. Or, for living around Louisville, out the best Louisville suburbs and the worst Louisville suburbs. We ranked every neighborhood in Louisville by median income from highest to lowest. The neighborhood with the highest median income, Cherokee Gardens, was named the richest neighborhood in Louisville. The poorest neighborhood? That would be Russell. Now a look at how all the neighborhoods in Louisville ranked.